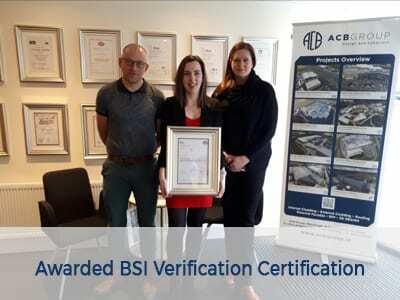 ACB Group are delighted to be the first External Envelope Specialist Contractor in Ireland to be awarded BSI Verification Certification for Design and Construction. 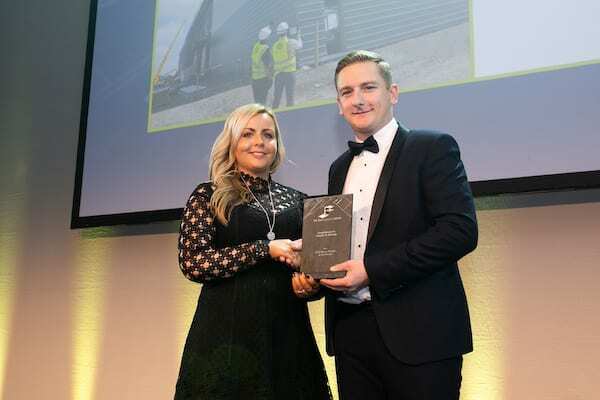 This certification demonstrates our ability to deliver BIM projects, proves that we have embedded BIM within our processes and procedures within our business and that our staff are adequately trained to produce the information required throughout the Design and Construction Process. Pictured with the certificate are our design team; L-R Fergal O’Dowd; Louise Kelly & Alice Tevlin. At ACB Group we provide the complete design and build solution for your building envelope, including roofing and façade systems along with internal cladding solutions. ACB Group is the first Specialist Contractor in our sector to deliver BIM (Digital) Design and Construction. We offer coordinated digital construction with true collaboration enabling a single version of the truth. 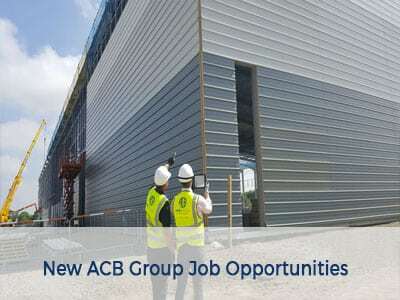 ACB Group is an Irish Company which has grown and excelled both nationally and internationally. 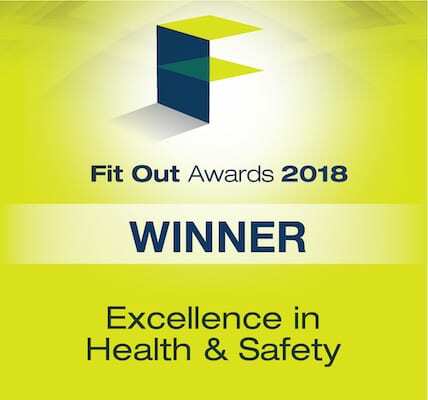 Our aim is to be recognised for our commitment to safety, quality and sustainability to the benefit of clients and trade partners alike.